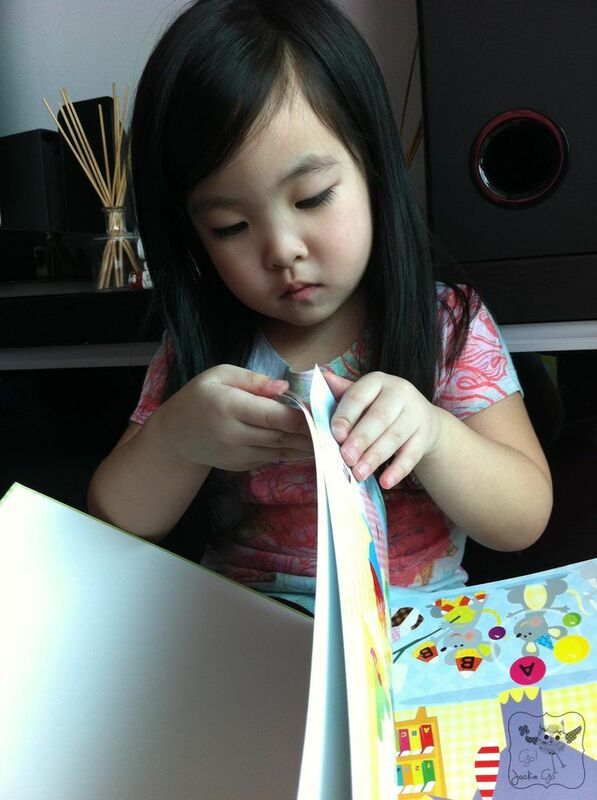 I’m glad that despite what technology brings, my lil’ Ms. GJG loves books just like her mommy. 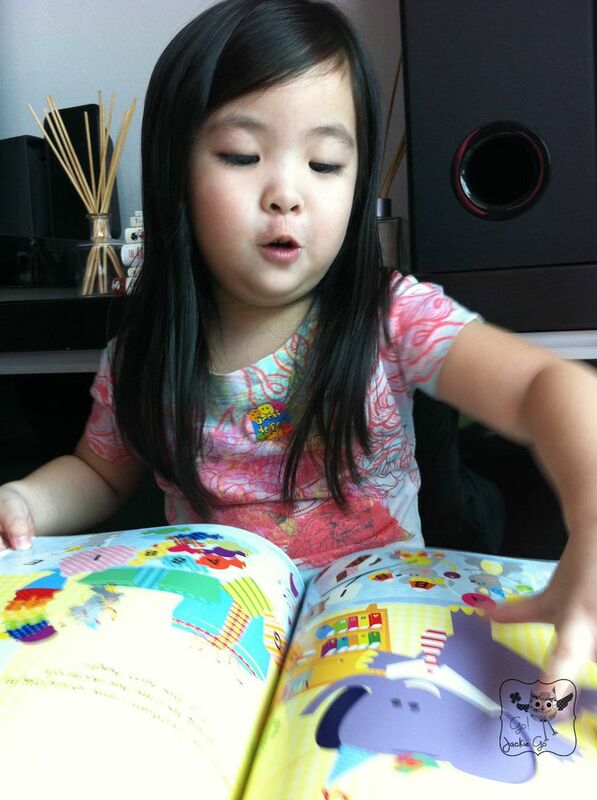 In school, they’re even asked by their teachers to take home a book for them to read over the weekend. I love that there’s encouragement not only at home but also in school, making kids appreciate and really learn how to love reading. 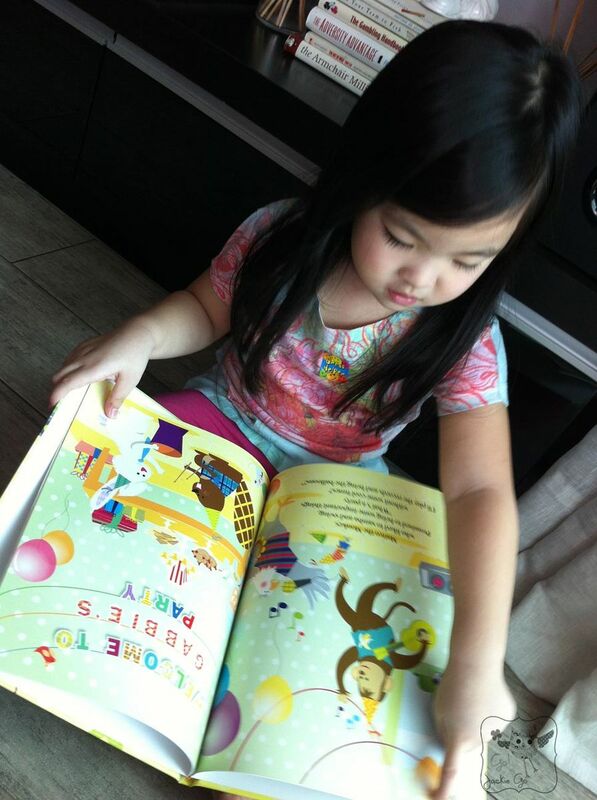 As obvious as it is I like reading and I love books, I even wrote a post about teaching your kids to love books. Thankfully, it has become my family’s tradition to read a book come night time, it may not be consistent as of now but I vow to read to my kids every night (as much as I can) even if that means reading the same book everyday for the rest of their childhood life. Imagine if you can read a book that’s about your kids. Them being the stars and the main character of their own story. That’s something I know I would be thrilled to have. My own book! Mine! The good news is there is a book that’s personalized for your kids, it’s called Look It’s About Me. 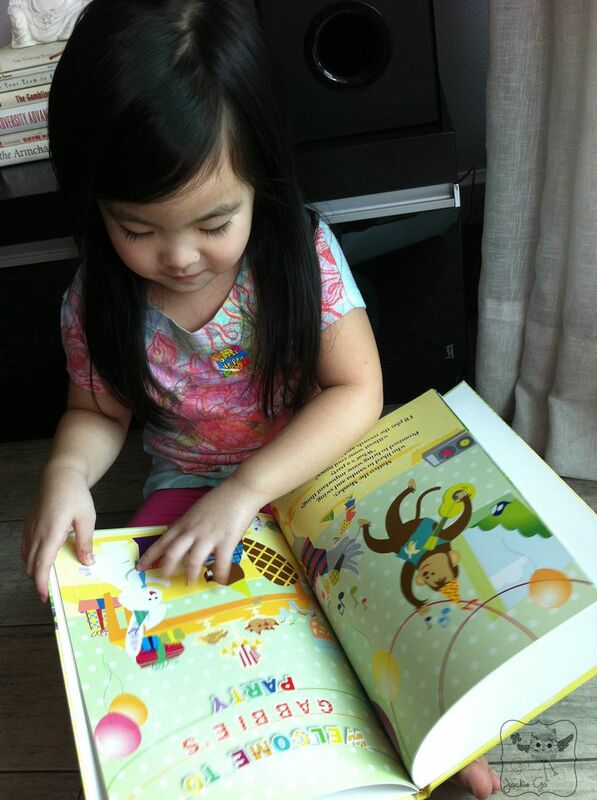 LOOK IT’S ABOUT ME weaves this magic into its unique, personalized books where your child is the protagonist of the story. The company was conceived by two enterprising mothers who have their own stories to tell of their daughters delighting at being made the princesses of their own bedside fairy tales. 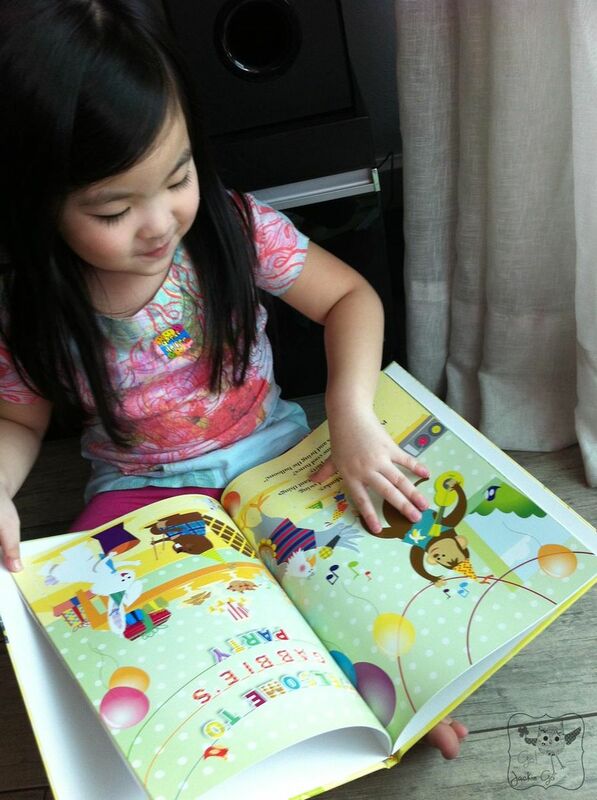 LOOK IT’S ABOUT ME books will captivate your child’s imagination, while helping them learn how to read and develop self-esteem in a distinctive way that they will cherish forever. 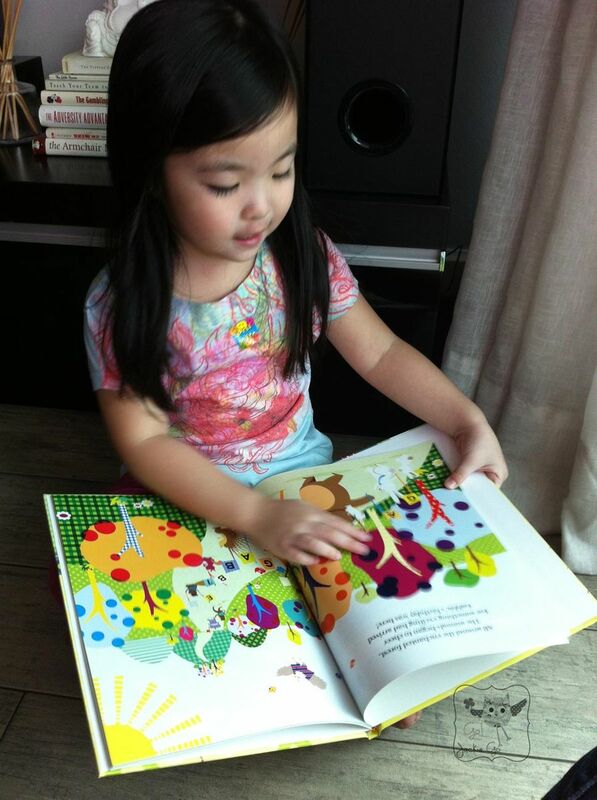 Our books are an extraordinary gift idea for that special little star in your life. It’s a great gift for kids. Yours, your godkids, your nieces and nephews as these can encourage them to enjoy reading. 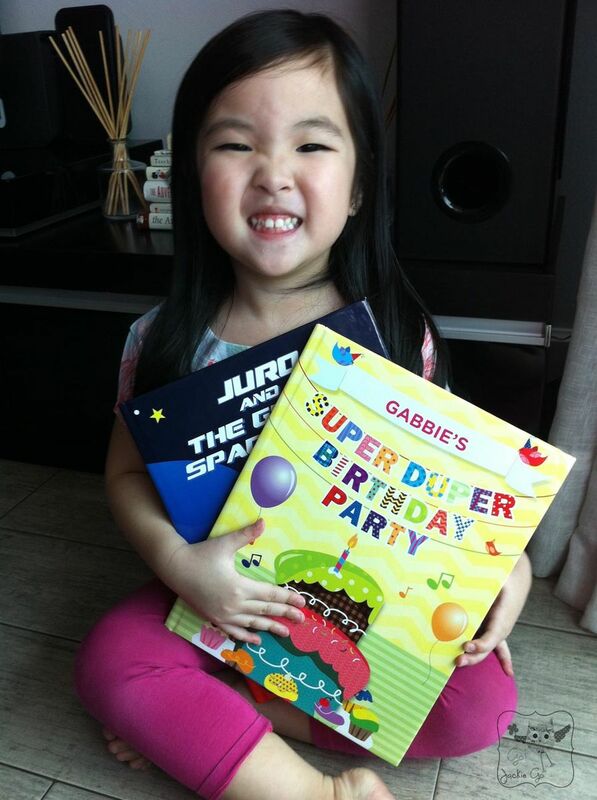 Here’s a look at how my darling lil’ Ms. GJG reacted when I showed her and her brother’s books. 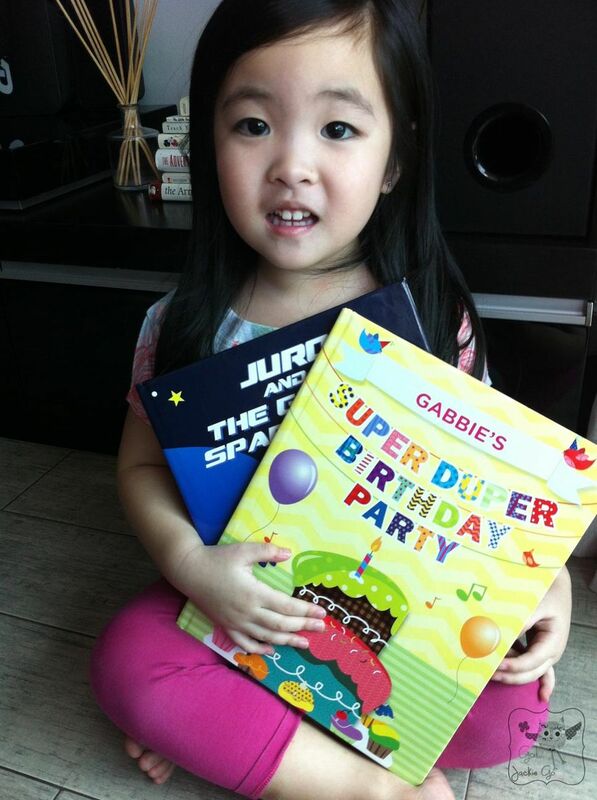 Gabbie definitely loves reading her book. Ever since she got it, it’s been her favorite and has been proudly showing it off to her Dad. 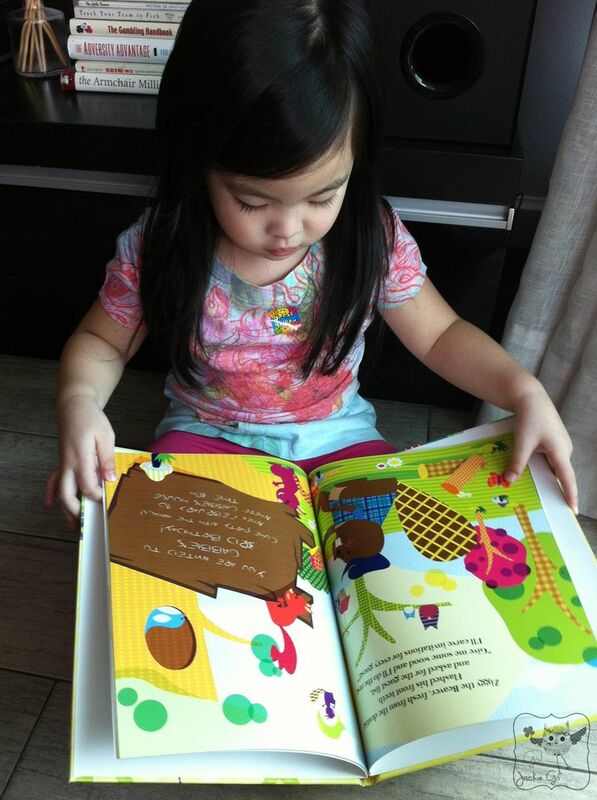 Thank you Kathleen & Tatiana for my kids’ books. Jackie! 🙂 I just realized who Gabbie looks like! The daughter of Charlotte in SATC1! =) Super pretty girl!